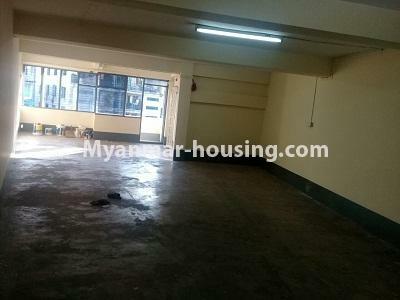 Myanmar real estate | Yangon City - Sanchaung - Apartment - Apartment for rent in Sanchaung! 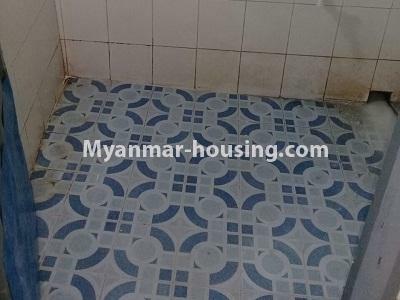 Apartment for rent in Sanchaung! 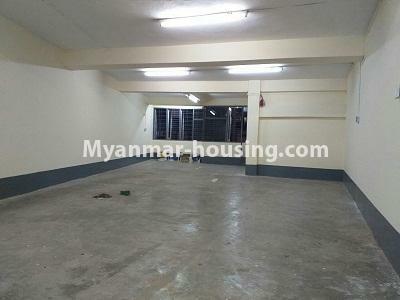 It is fifth floor with no lift and wide room. So it is suitable for office or training class. 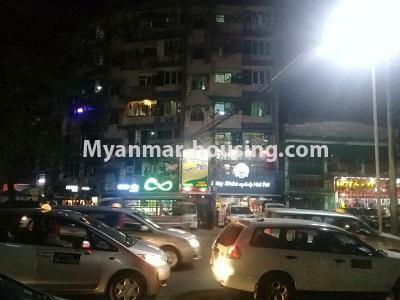 It is walking distance to Dagon Centre I and II, Myaynigone Ga Mone Pwint Shopping Mall and Myaynigone City Mart. If you want to know more information or want to visit the room, feel free to contact to Sky Bridge Real Estate. 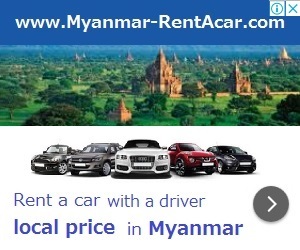 You can get there by taking 21, 39, 35, 37 YBS buses.